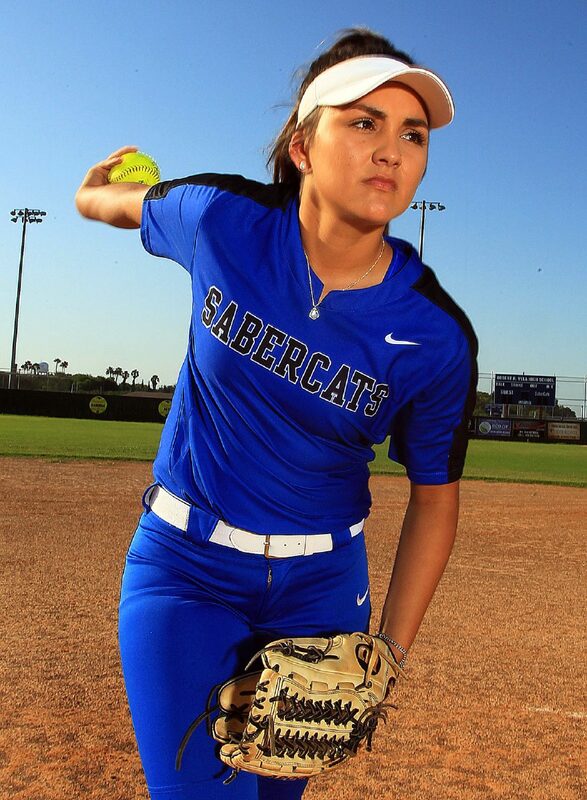 Edinburg Vela senior Naomi Reyes is The Monitor’s All-Area Softball Pitcher of the Year. EDINBURG — Before the 2018 season, Edinburg Vela coach Jon Maples was frank with starting pitcher Naomi Reyes. Reyes would be called on to pitch. A lot. During her junior year last season, Reyes went 6-1 with a tidy 1.47 ERA, 141 strikeouts and 28 walks in 100 1/3 innings. But the intense and increased workload during her senior year would be more than she had ever experienced in her career. All-Area Softball Pitcher of the Year Edinburg Vela senior pitcher Naomi Reyes poses at Edinburg Vela High School on Tuesday, June 5, 2018, in Edinburg. Reyes was the workhorse the SaberCats needed and then some, going 20-3 with a 1.51 earned run average in 32 appearances. 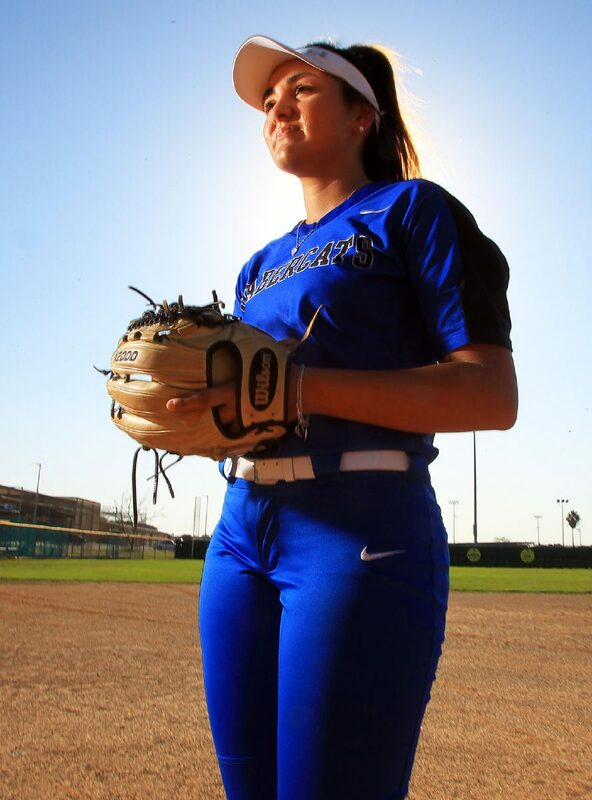 She struck out 260, walked 28 (again) in 171 2/3 innings and was a big reason for Edinburg Vela’s first fourth-round appearance in school history. 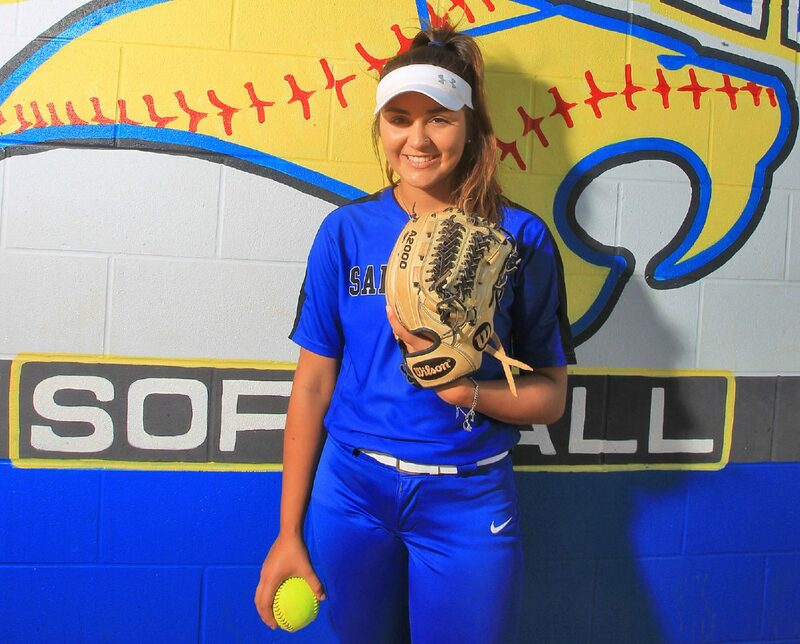 Reyes is The Monitor’s All-Area Pitcher of the Year. Reyes’ pitching numbers this season would not have been possible without an addition to her pitching arsenal. 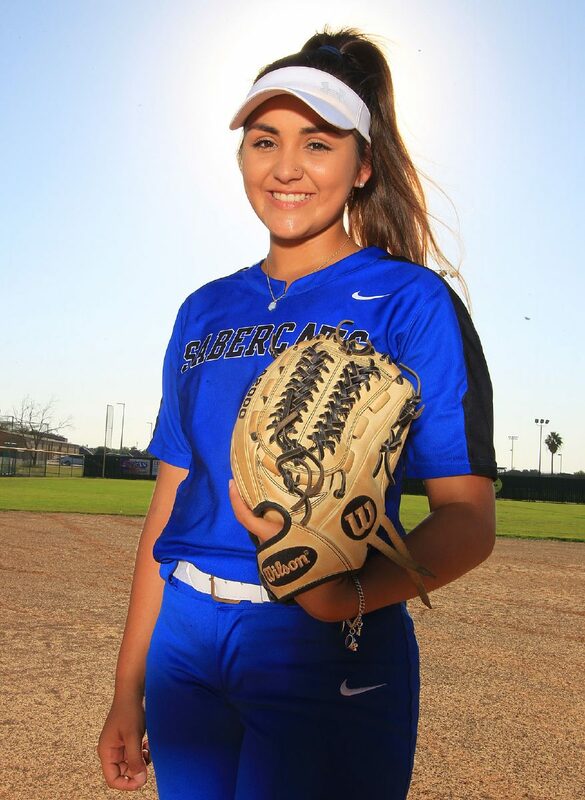 After her instrumental role in Vela’s record-breaking year, Reyes will move on from the SaberCats to become a scholarship pitcher for Texas Southern this fall.